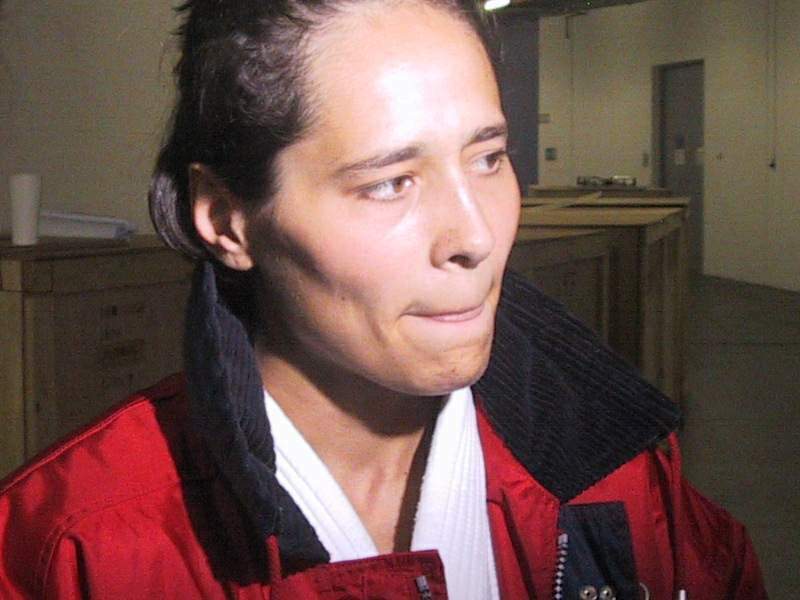 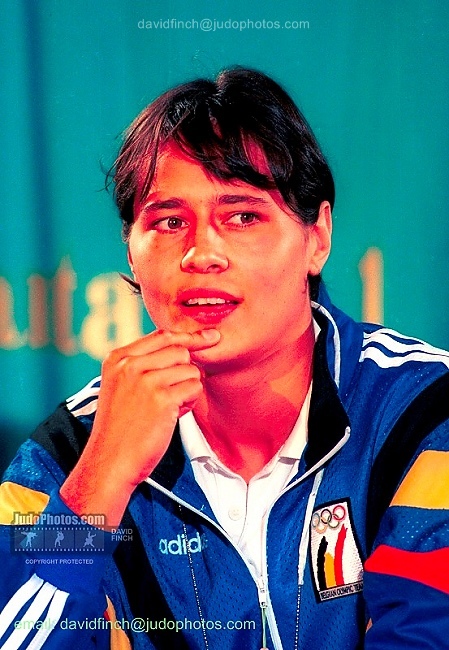 Ulla Werbrouck is 1996 Olympic Champion and four time World medallist. 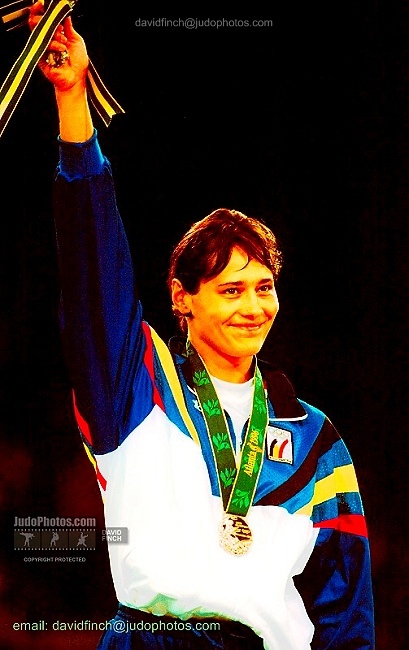 She won an amazing seven European titles 1994-2001 and was the 1990 Junior World Champion. 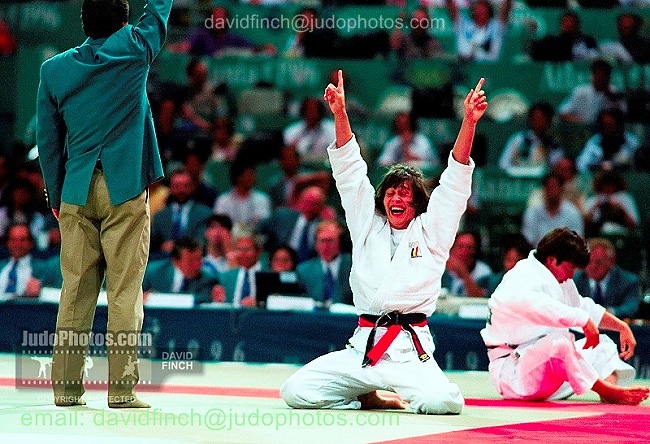 After her career she stepped in politics for a while with her coach Jean-Marie Dedecker. 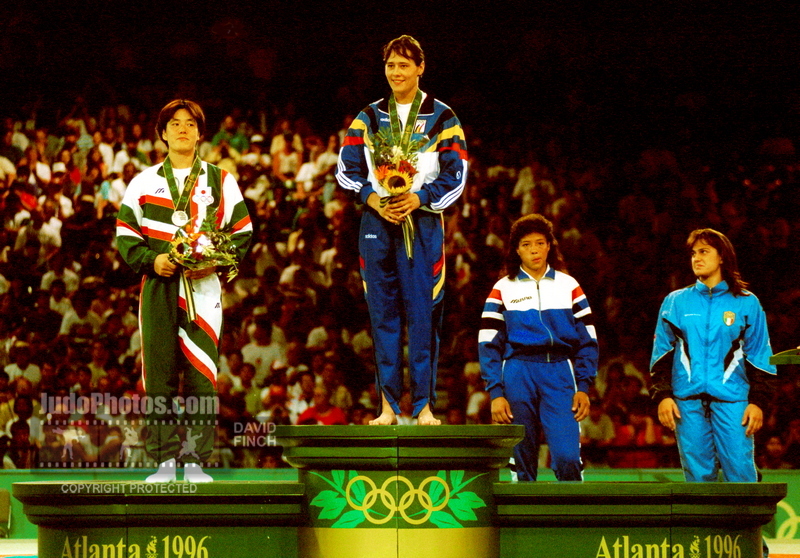 Ulla won the Goodwill Games in 1994.